BLOOD AND IRON giving their latest album DYNAMITE WORLD from free download on their official GIMMESOUND. 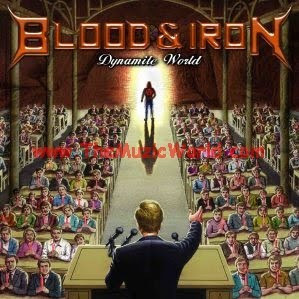 You can visit the link given below to download the album DYNAMITE WORLD by BLOOD AND IRON. Tomorrow I am going to attend a concert in which BLOOD AND IRON is going to perform. Hope that I will have some pics or videos to share with you all.